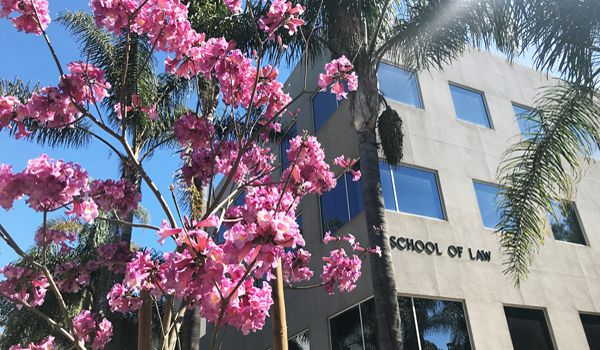 UC President Clark Kerr creates an Advisory Committee on Law School Planning to study California state needs for legal education. UCI Founding Chancellor Dan Aldrich proposes a plan for professional schools at UCI, including law. 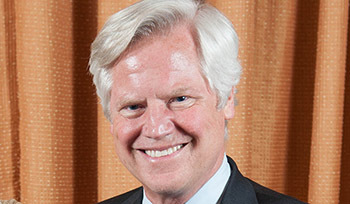 Andrew Guilford, then a practicing attorney and president of the Orange County Bar Association, begins a series of discussions with lawyers, judges and faculty about a law school at UCI. 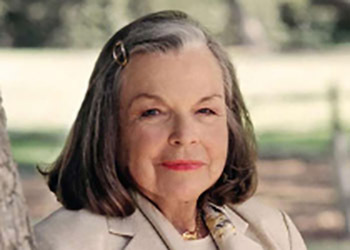 A group of prominent local lawyers, including former California State Senator Joseph Dunn, now Hon. Andrew Guilford, Thomas Malcolm, Mark P. Robinson Jr., Gary Singer and James Irvine Swinden launch a renewed effort for a law school at UCI. 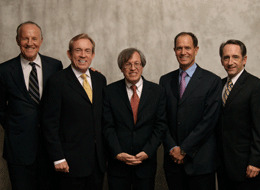 The group later becomes known as the “Founders of the Law School.” Pictured from left to right, Thomas Malcolm, Mark Robinson, Jr., Erwin Chemerinsky, Gary Singer, Joe Dunn. 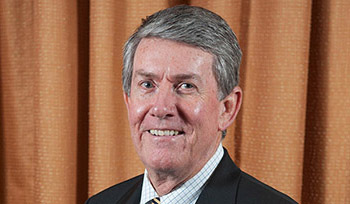 UCI's fourth Chancellor, Ralph Cicerone, and Executive Vice Chancellor, Michael R. Gottfredson (pictured), prioritize the establishment of a Law School at UCI. 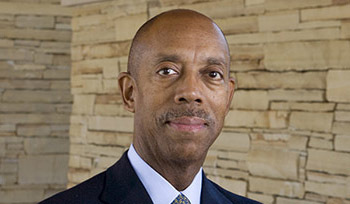 Michael V. Drake, M.D. is appointed Chancellor of UCI. 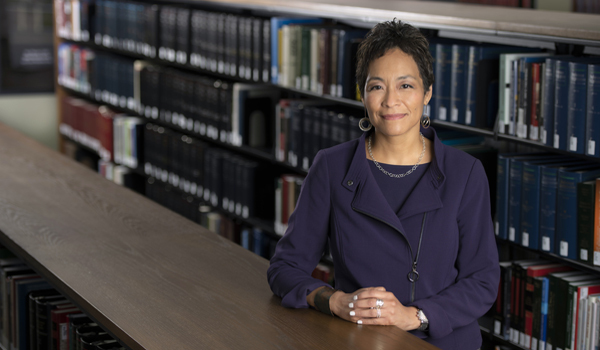 Chancellor Drake successfully moves the proposal for a law school through the UC system. 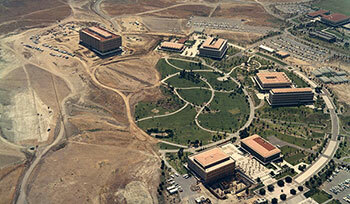 The UC Office of the President recommends to UC Regents the establishment of a Law School at UCI. 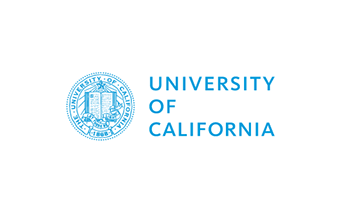 Within the month, UC Regents approve the proposal. The Donald Bren Foundation donates $20 million to the Law School to support endowed Chancellor’s professors. 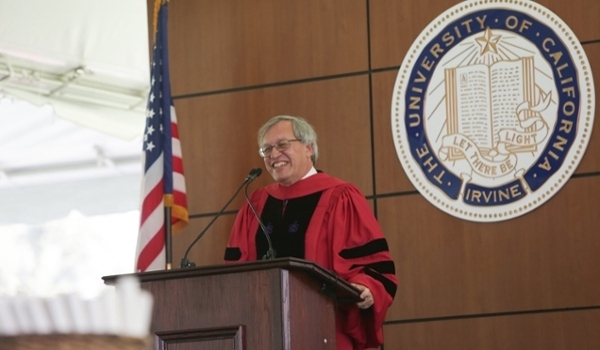 Erwin Chemerinsky is named Founding Dean of UC Irvine School of Law, effective July 1, 2008. The “Dream Team” Founding Faculty and Administration arrive. UCI Law officially begins school with the Inaugural Class of 60 students. 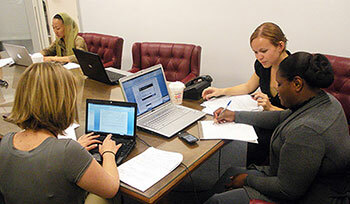 The UCI Law Pro Bono Program launches with 98% of students participating in the first semester. The students completed 1,305 pro bono hours. 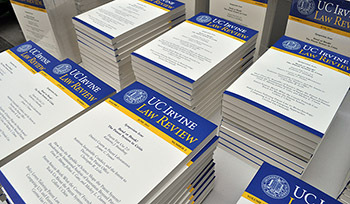 The Inaugural UC Irvine Law Review is published: Training for the Practice of Law at the Highest Levels. 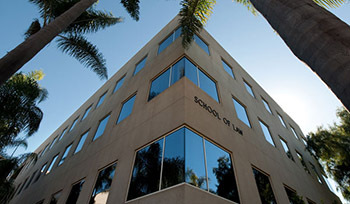 The American Bar Association grants UCI Law Provisional Accreditation. UCI Law’s first four clinics launch: Appellate Litigation; Community and Economic Development; Environmental Law; and Immigrant Rights. First UCI Law Commencement Ceremony, with Commencement Address by Hon. Harry T. Edwards and Graduate Address by Jean Su. 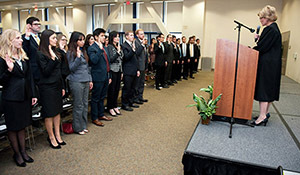 Inaugural Swearing-In Ceremony for Class of 2012 graduates who passed the State Bar Exam. Hon. Glenda Sanders administers State Court Oath and Hon. Andrew J. Guilford administers Federal Court Oath. 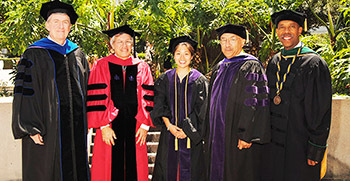 The American Bar Association grants UCI Law Full Accreditation. 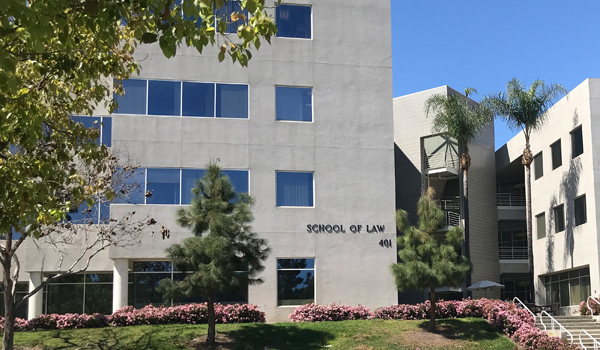 UCI Law Faculty rank No. 6 nationwide for scholarly impact. In the highest debut ranking by a new law school in U.S. News history, UCI Law ranks No. 30 in its first year of eligibility. UCI Law ranks No. 21 in the 2019 edition of the rankings. 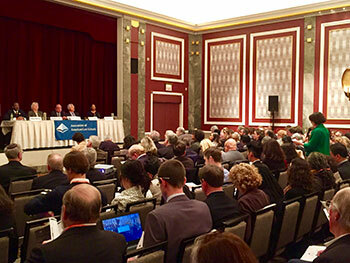 Association of American Law Schools (AALS) Elects UCI Law Into Membership. 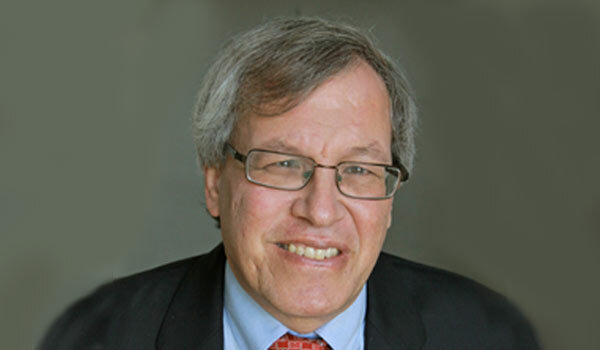 Founding Dean Erwin Chemerinsky appointed dean at University of California, Berkeley School of Law. UCI Provost and Executive Vice Chancellor Enrique Lavernia appoints L. Song Richardson interim dean of the Law School, effective July 2017. Scholars, professionals and students react to the appointment. 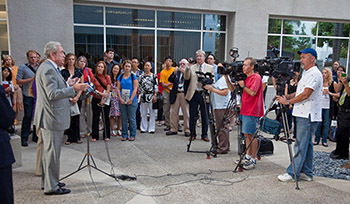 U.S. News & World Report ranked UCI Law No. 21 in its annual list of top law schools in the country. In 2018, U.S. News also ranked UCI Law No. 13 in Clinical Training, No. 21 in Intellectual Property Law, and in the top 13 in student diversity. Additionally, UCI Law is No. 5 in student/faculty ratio among the top 25 schools.